Follow Mario as he journeys through the expansive kingdoms of Super Mario Odyssey with his new ally, the heroic, hat-shaped Cappy! This collectible, hardcover travel companion is a must-have for Mario fans of all ages! 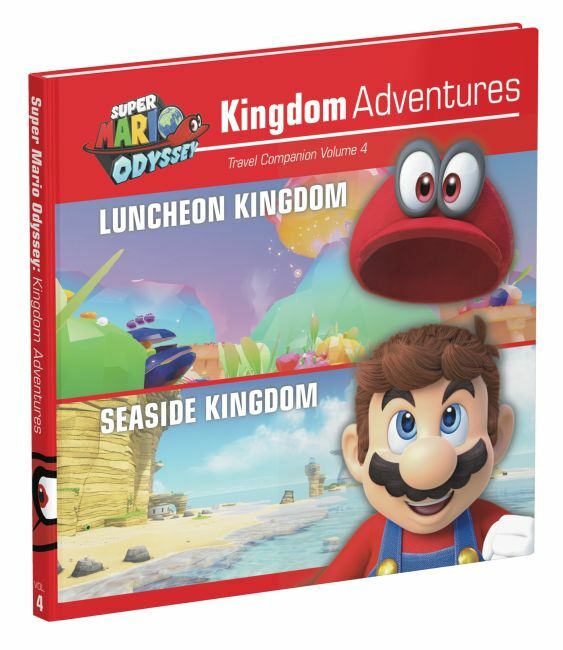 Each installment in the six-volume series covers different kingdoms in Mario's journey. Get your hands on the best souvenirs! Whether you're still planning your journey or looking back on your travels, this chronicle can be enjoyed on its own or as the perfect companion piece to the Official Strategy Guide!